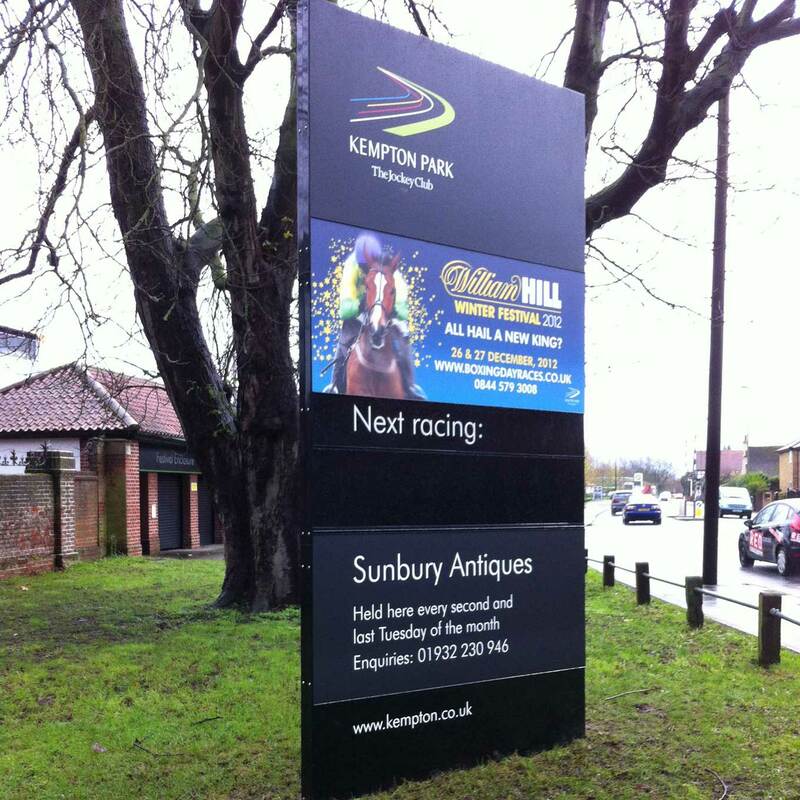 We use the highest quality aluminium for durability and versatility to create monoliths and totems. 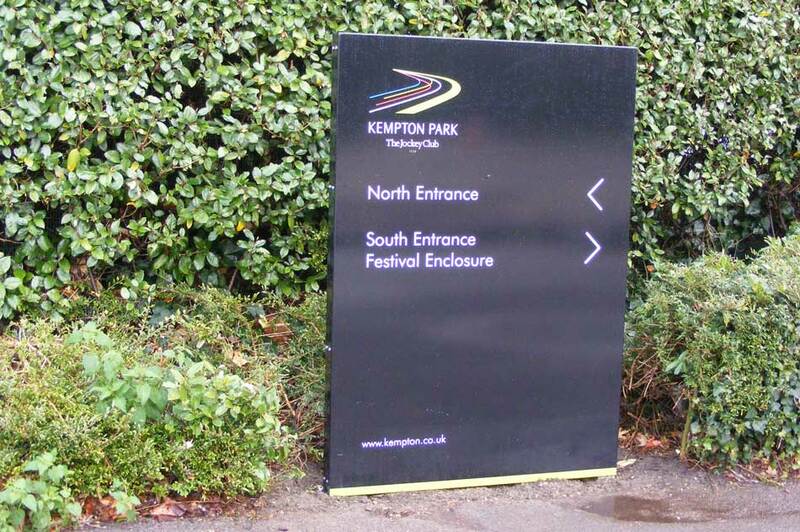 It can be formed to make large or small, single sided or double sided free standing signs. L directory can be applied for regular marketing messages.